Supplier of industrial, specialty, high purity, and mixed gases. Our filling process will ensure you recieve your gas in a timely and effiecient manner. Cylinder gas is offered in purity and cylinder size that vary by product. Acetylene, Air, Argon, Carbon Dioxide, Helium, Hydrogen, Nitrogen, Nitrous Oxide, Oxygen, Propane, Propylene, and more. Our specialty solvents range from 99.5% purity to 99.95% purity! This is highly beneficial when paired with today’s extract purity demands. Ann Arbor Welding Supply has the knowledge and expertise to produce high purity mixes as well. We hold an extensive inventory of N-Butane, ISO-Butane, and Instrument Grade odorless propane, along with various chemicals and dry ice. We are currently working with extraction experts to fine-tune mixes that will extract everything you want and leave behind the undesirables. 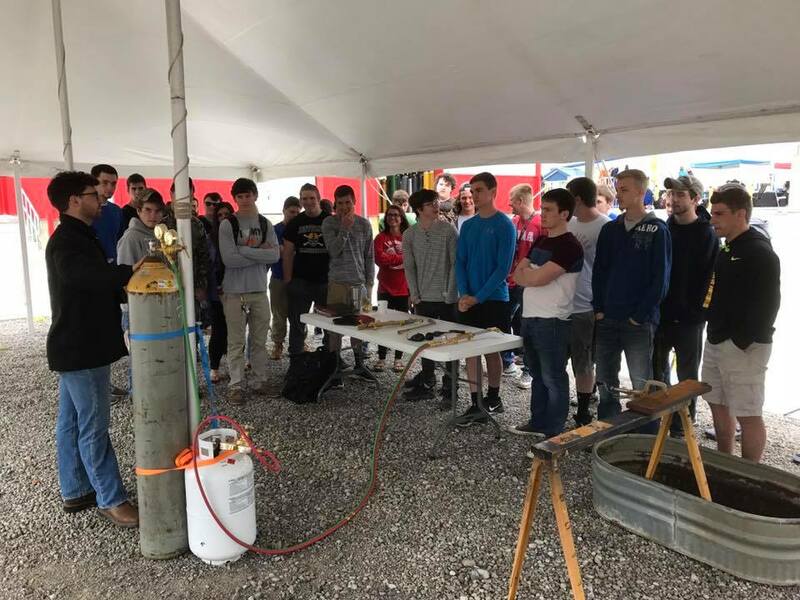 Ann Arbor Welding Supply Annual Open House & Student Day - May 16th & 17th. 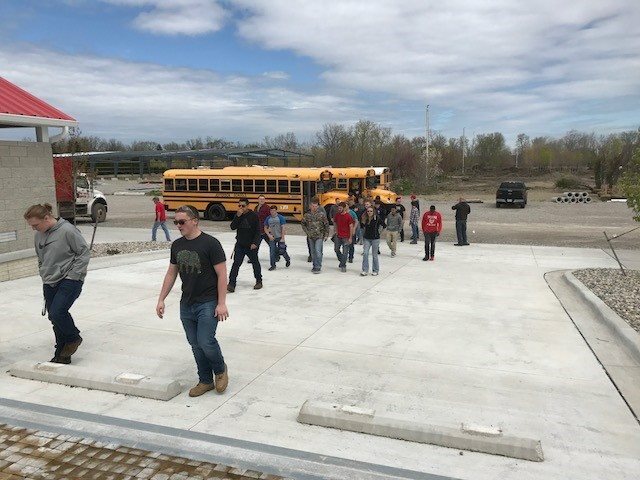 Ypsilanti, Michigan – Ann Arbor Welding Supply will be hosting an Annual Open House and Student Day, taking place on Thursday, May 16th and Friday, May 17th, 2019. Open to the Public and FREE Admission located at our Ypsilanti store location. We will be featuring industry vendors, product demonstrations, expert speakers, with food and refreshments in addition to door prizes. The Annual Open House & Student Day is open and free to the public. Ann Arbor Welding Supply has the largest equipment display in the area and has been serving SE Michigan over 50 years. 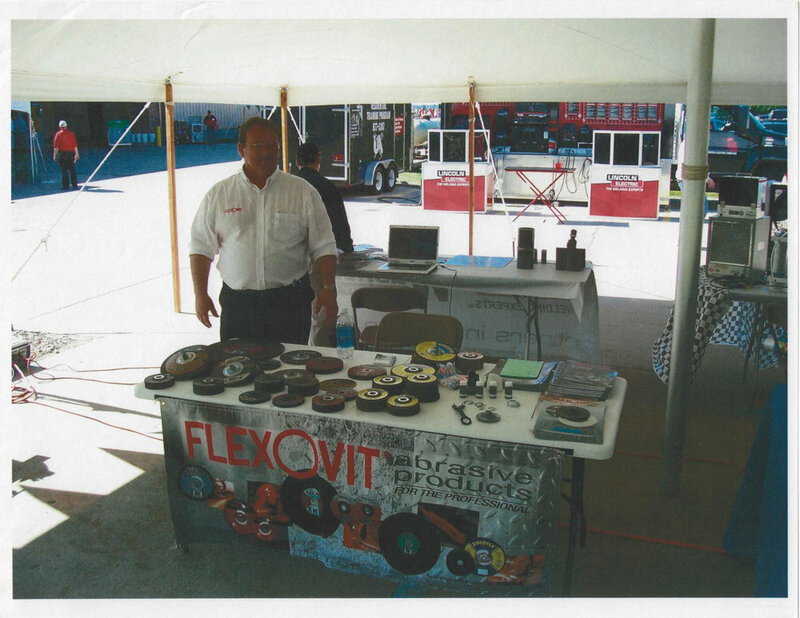 They are a family owned and provide customers with high quality, professional welding equipment and products. Ann Arbor Welding Supply takes great pride in their commitment of doing whatever it takes to make the effort to help you save time and money when possible, without sacrificing the quality you demand. Since 1963, this family owned and operated business has been providing customers of Ann Arbor and surrounding areas with high quality, professional welding equipment and products. The team at AA Welding Supply takes great pride in providing superior customer service. We are also proud to say we have the largest stocked showroom in the state of Michigan! AA Welding Supply offers a wide range of amenities. 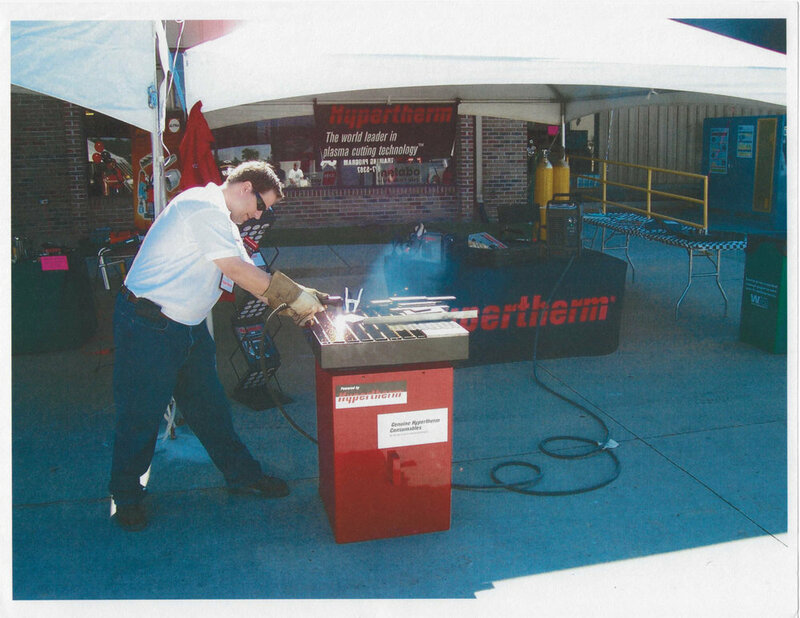 We also allow our customers to try out the welders and plasma cutters. 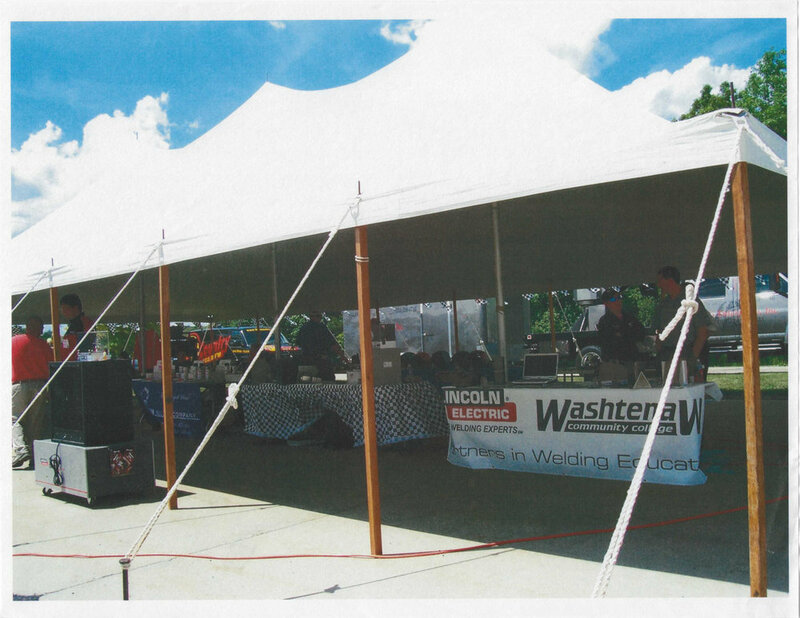 Or if our customers prefer, AA Welding Supply will provide product demos at customers’ place of business. From automotive customers and farmers to specialty gas groups of doctors and dentists, AA Welding Supply has gained a wide range of customers throughout Ann Arbor, Ypsilanti, Monroe and surrounding areas. Service excellence is our mission, the critical element for maintaining life-long, valuable relationships with our customers. We strive to not only meet our commitments and client expectations but to exceed them on every level and deliver exceptional value. Our goal is to provide you with outstanding customer service. We have been serving the Industrial gas market for over 50 years. We have the knowledge and expertise to provide you with the highest quality product for this market.